All DENNEY WHITFORD, SW PORTL homes currently listed for sale in Beaverton as of 04/19/2019 are shown below. You can change the search criteria at any time by pressing the 'Change Search' button below. 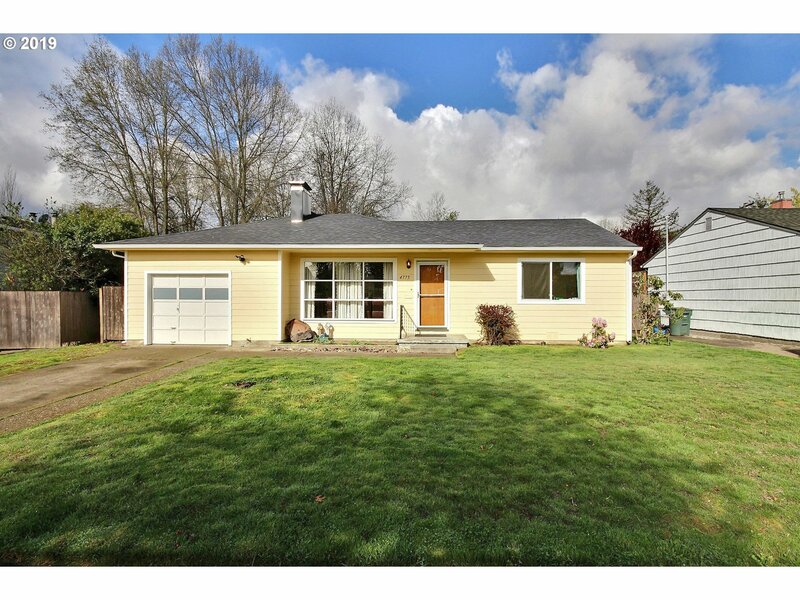 "Easy 1-level living in Beaverton! This is a gem. Quiet neighborhood, huge fenced back yard, very accessible! Home features updated windows, siding & roof. Enter to living room w large picture window, beautiful natural light, hardwood floors & cozy wood-burning fireplace. Lg garage + attic storage. Close to library, parks, downtown, food carts, grocery, shopping, restaurants & MAX. Just 5mins to Beaverton Town Square."